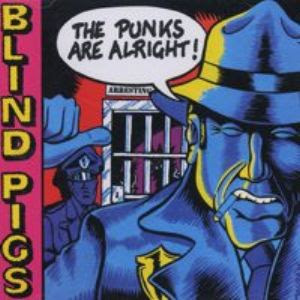 Blind Pigs - The Punks Are Alright! One of the most important bands in Brazilian punk rock scene. They combine agressive punk rock style with political lyrics in Portuguese and in English.